Mozilla today released the stable version Firefox browser 31It came bundled with fixes for 14 security vulnerabilities some design changes, of which the most visible is Search toolbar displayed on the New Tab. 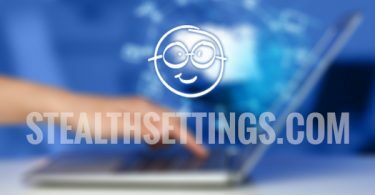 The new version of Firefox also includes an addition to the service Safe Browsing offered by GoogleThat detects and blocks malicious known before they are downloaded. 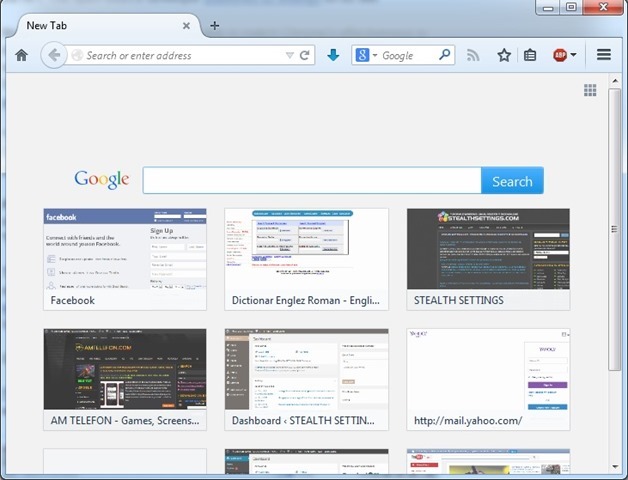 With the introduction Search bar from New Tab (For the search engine default is all Google), Users can now choose from three fields in which you can enter Search terms, The other two being address bar si search field its still available in the upper right corner of the browser. Regarding Safe BrowsingService provided by Google to make surfing the internet safer Mozilla recognizes that its effectiveness in Firefox does not compare to that of Chrome considering that Google still has not provided documentation for APIAnd developers must experimentexe with it to get results. 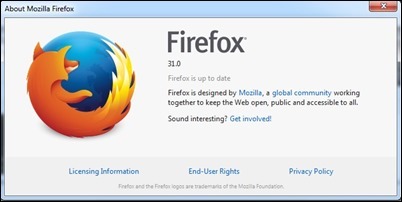 Of the 14 vulnerabilities that have been resolved in Firefox 31Four were considered critical, The highest threat level, which can be exploited to execute code and installing software without requiring user interaction besides surfing the internet. Five other vulnerabilities were high riskFour others were moderate risk and only one had low risk Danger. Firefox 31 brings some news for developersThese benefits of tool new sites for accelerating the development of web applications. Among these eyedropper, an tool which allows quick finding of HTML value of any colors on a website. Note: If you already have Firefox installed, it will perform the update automatically 31 version in the coming days. If you do not want to do the update now without waiting, click the menu icon (the 3 horizontal lines) in the upper right corner, then click the question mark right to Customize, and then click About Firefox.